What an amazing work Buzz Off is doing! We often stand in wonder as we look at the results of this project. 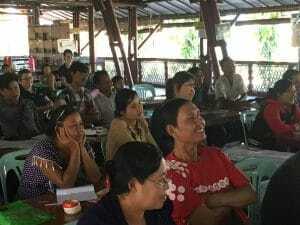 In Burma alone, over 1,100 people have now been trained, many of them healthcare workers. We have also seen thousands saved from the Pf form of malaria (responsible for 90% of malaria deaths worldwide). A report on the work done in Burma so far can be found here. The external funding that we have been receiving for Buzz Off has finished its cycle and we are looking for a new funding provider. In the meantime, we need to raise some very significant funds to cover the funding gap. In 2018, Buzz Off will extend its work into Indonesia, starting in Papua. We intend to do in Indonesia similar work to what we have achieved in Burma. We are well on the way in translating the training and educational materials into Indonesian. 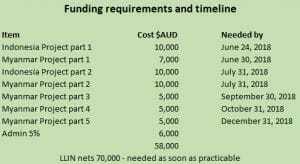 In order to cover our current funding gap, Australian Mercy needs to raise $128,000 over the next 8 months. Here is a breakdown of some of the financial challenges that are currently in front of us. 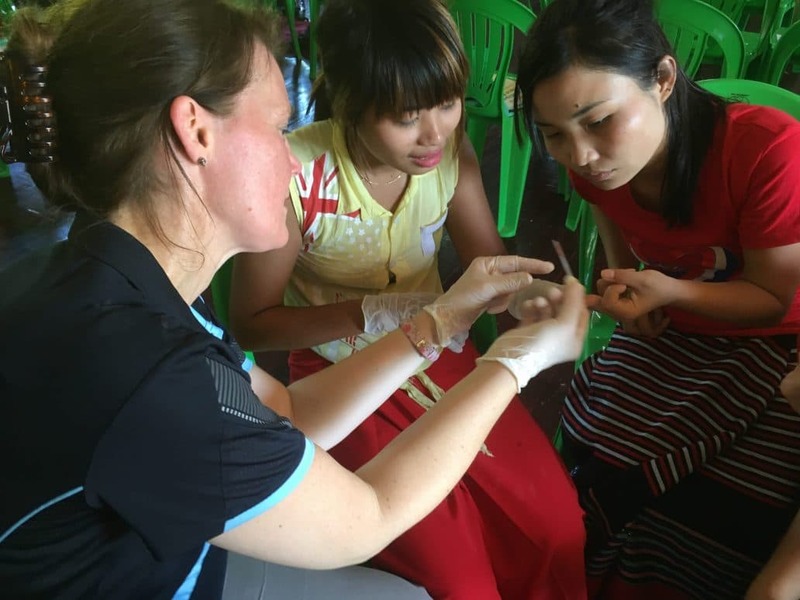 The work in Burma is far from over and in the coming year, we are hoping to increase the rate in which we can train more workers through the further equipping of Burmese medics who have successfully completed our training. This will increase the number of resources that we will need in order to increase the training. Your tax-deductible donation can help make a real difference in the lives of people who are at risk from malaria. Buzz Off is making a big difference – we need your help to keep Buzz Off Buzzing!